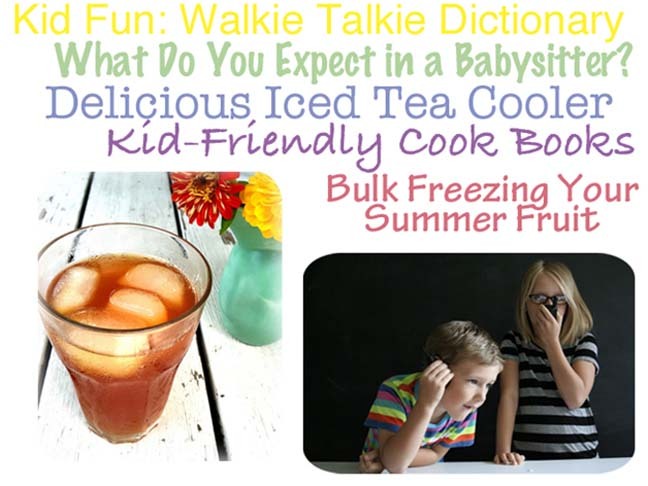 This walkie talkie dictionary will get you major cool mom points with the kids. Does your babysitter do housework? Should she? Weigh in on the conversation here. This iced tea and lemonade cooler is perfect for summer sippin'. 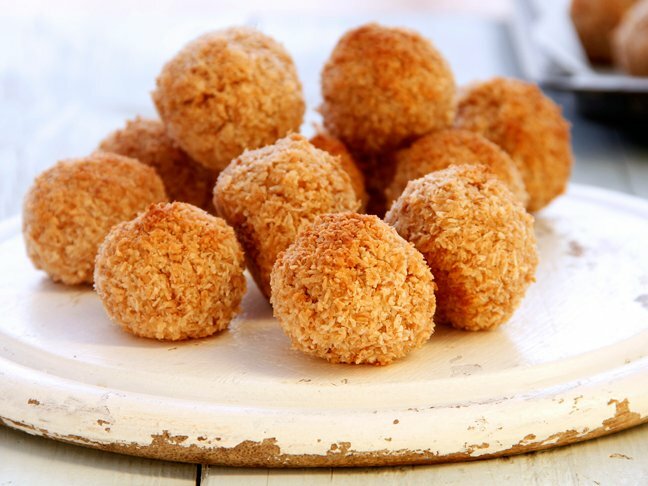 Want to get your little guys excited about dinner? Let them cook it! Check out this collection of cook books for kids for some helpful recipes. Summer won't last but summer fruit can with this bulk freezing DIY.